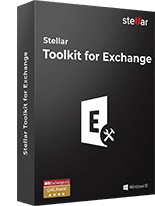 Watch out Stellar product & testimonials videos. 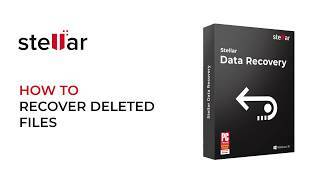 ** Download This Software Now: https://bit.ly/2R7Ewnr Reviewed By PCMAG: Stellar Data Recovery is the obvious first choice among top data recovery software. The software not just recovers documents but also gets back lost or deleted photos and videos. 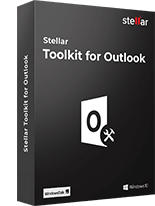 Download the Free Trial from https://bit.ly/2R7Ewnr and start recovering your lost documents, photos, audios, videos, emails and other archive files. 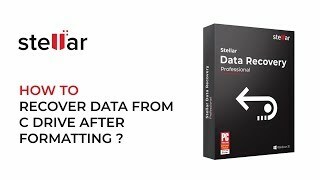 Read our blog to learn useful tips and tricks in data recovery @ https://bit.ly/2QJ1..
** Download This Software Now: https://bit.ly/2BvuxOU Stellar Data Recovery Professional for Windows is a do-it-yourself data recovery software that helps you to easily recover deleted files & folders, missing or corrupt partitions and even accidentally formatted hard drives. Have you ev..
** Download This Software Now: https://bit.ly/2EDYuAB Stellar Data Recovery Professional for Windows is a do-it-yourself data recovery software that helps you to easily recover deleted files & folders, missing or corrupt partitions and even accidentally formatted hard drives. Have you ev..
** Download This Software Now: https://bit.ly/2QCWnmO Stellar Data Recovery Professional for Windows is a do-it-yourself data recovery software that helps you to easily recover deleted files & folders, missing or corrupt partitions and even accidentally formatted hard drives. Have you ev..
** Download This Software Now: https://bit.ly/2A1NxEQ Stellar Data Recovery Professional for Windows is a do-it-yourself data recovery software that helps you to easily recover deleted files & folders, missing or corrupt partitions and even accidentally formatted hard drives. Have you ev..
** Download This Software Now: https://bit.ly/2LLR8eK Stellar Data Recovery Professional for Windows is a do-it-yourself data recovery software that helps you to easily recover deleted files & folders, missing or corrupt partitions and even accidentally formatted hard drives. 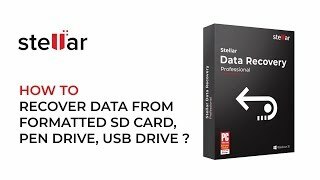 Have you ev..
** Download This Software Now: https://bit.ly/2GDxe6K Stellar Data Recovery Professional for Windows is a do-it-yourself data recovery software that helps you to easily recover deleted files & folders, missing or corrupt partitions and even accidentally formatted hard drives. 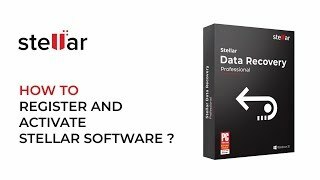 Have you ev..
** Download This Software Now: https://bit.ly/2EHdGNh Stellar Data Recovery Professional for Windows is a do-it-yourself data recovery software that helps you to easily recover deleted files & folders, missing or corrupt partitions and even accidentally formatted hard drives. Watch the v..
** Download This Software Now: https://bit.ly/2ClKWr1 Stellar Data Recovery Professional for Windows is a do-it-yourself data recovery software that helps you to easily recover deleted files & folders, missing or corrupt partitions and even accidentally formatted hard drives. The softwar.. 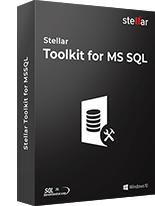 Recover Data From Your Windows Hard Drive For FREE! 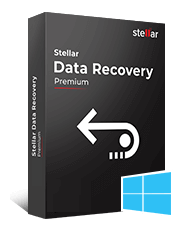 ** Download This Software Now: https://bit.ly/2SVHyIL Recover deleted files from your Windows hard drive using Stellar Data Recovery Free Edition. 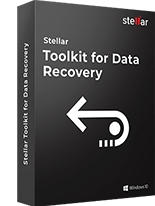 Follow below steps to recover deleted files from Windows hard drive: Steps 1: Launch the Stellar Data Recovery Free Edition software and Se..
** Download This Software Now: https://bit.ly/2UPiaGi Stellar Data Recovery Professional for Windows is a do-it-yourself data recovery software that helps you to easily recover deleted files & folders, missing or corrupt partitions and even accidentally formatted hard drives. The softwar..